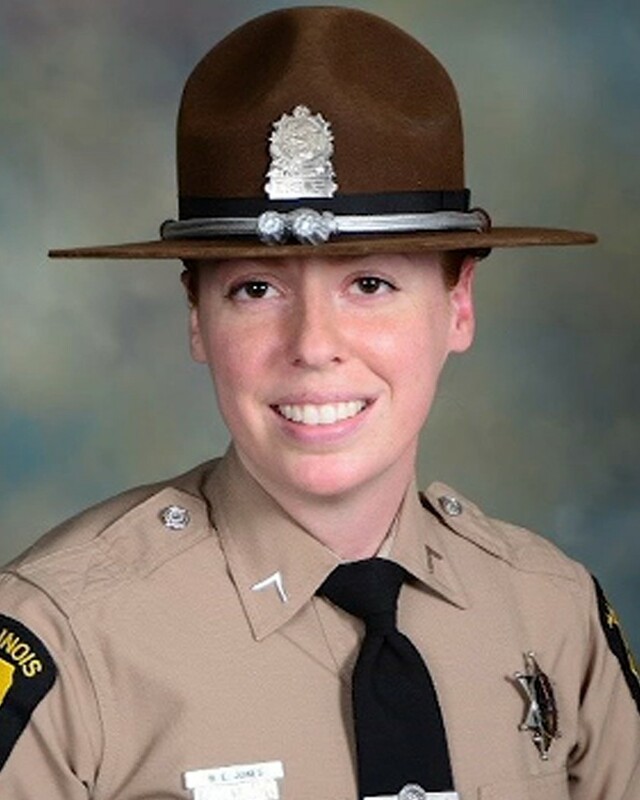 Trooper Brooke Jones-Story was struck and killed by a tractor-trailer while conducting a traffic stop on U.S. Route 20 near State Route 75 in Freeport. She had stopped another tractor-trailer and was conducting an inspection of it when another truck ran off the road, striking her patrol car before striking her and the truck she was inspecting. The driver of the truck that struck her was charged with several traffic citations. Trooper Jones-Story had served with the Illinois State Police for 12 years and was assigned to District 16 in Pecatonica. She is survived by her husband. You must have an ODMP account to view agency contact information. Click here to log in or create a free account. Rest in Peace Trooper Jones-Story. Thank you for your service & sacrifice. My thoughts and prayers are with your family, friends and the ISP.